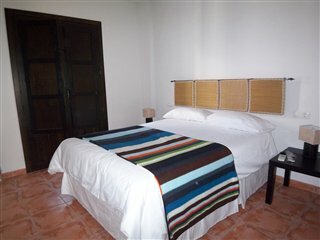 At Cycle Sierra Nevada we offer a selection of luxurious two and three bedroom apartments. 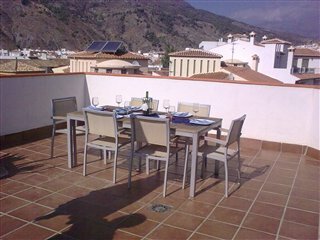 All have roof terraces with stunning views to the village and mountains beyond. 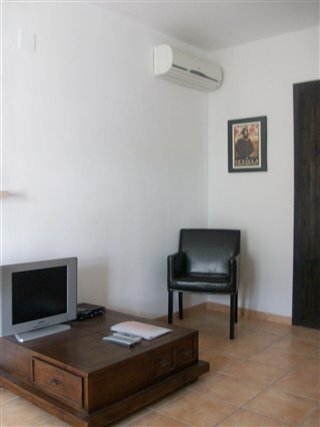 We offer a selection of modern two and three bedroom apartments. 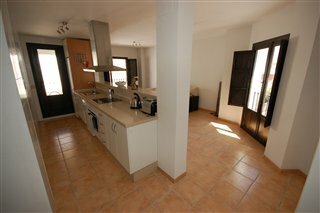 All have roof terraces and|or balconies with stunning views to the village and mountains beyond. 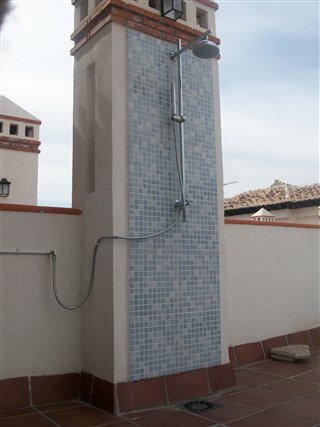 All of our properties are based in the centre of the village of Velez de Benaudalla. We are easy walking distance to all the local shops, cafes, bars and restaurants. 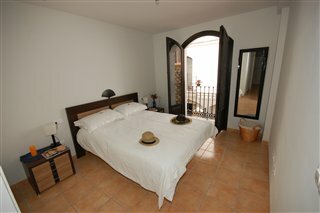 Generally, the apartments are decorated in typical Andalusian style with terracotta flooring throughout. All rooms are air conditioned and all bedrooms have Juliette style balconies with shutters, fitted wardrobes bedside cabinets and reading lamps.